It provides teachers with a clearly laid out framework for assessing all aspects of the Programme of Study. Classroom teachers and subject leaders will find it invaluable, particularly with deciding what ʻsubstantial progressʼ actually looks like. The framework breaks down the Programme of Study into smaller areas and cross-references these across four stages, making it easy to assess pupil progress throughout Key Stage 2. 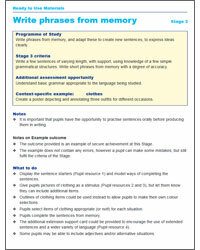 For each area and stage activities are suggested, making it easy to implement assessment. It has been tried and tested in a wide range of schools, so teachers can be sure that it will provide a rigorous tool which they can use for planning. 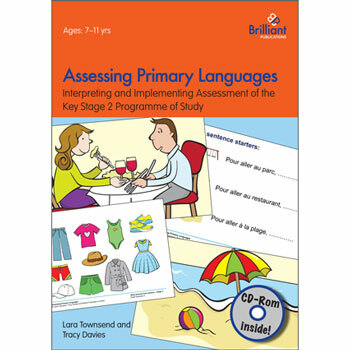 Assessing Primary Languages has been developed for use with children aged 7 - 11 (Key Stage 2) who are learning a Modern Foreign Language. 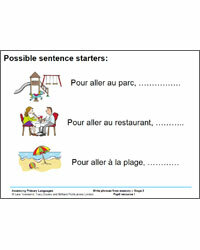 Although the ready-to-use resources are in French, the majority of this pubication is suitable for assessing pupils learning any language. 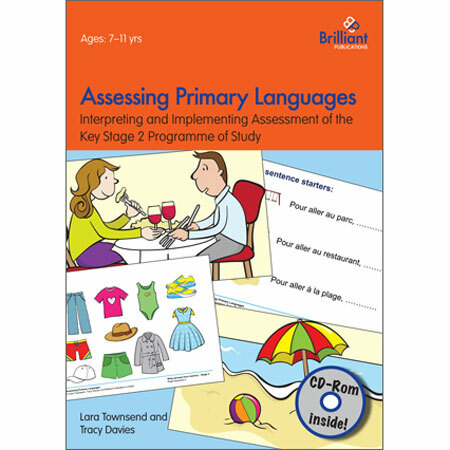 Click on the images below to download sample resources from Assessing Primary Languages.